Friends of City Park (FoCP) is a group of volunteers whose mission is to help protect, maintain, upgrade and enhance the park amenities and restore City Park to its past glory for future generations. This group of volunteers came together in response to various challenges that were being faced at City Park including land grabbing, cutting of trees, garbage dumping amongst other pressures that kept on degrading the park. Over years since its establishment in 1996, FoCP, with the help of various stakeholders, has managed to get an area of 60 hectares declared a National Monument under the Government of Kenya’s National Museums and Heritage Act (No. 6 of 2006); create awareness and drum up popular support; mobilize initial resources for basic park facilities; and work with the National Lands Commission to revoke illegal titles to City Park land, amongst other successes. 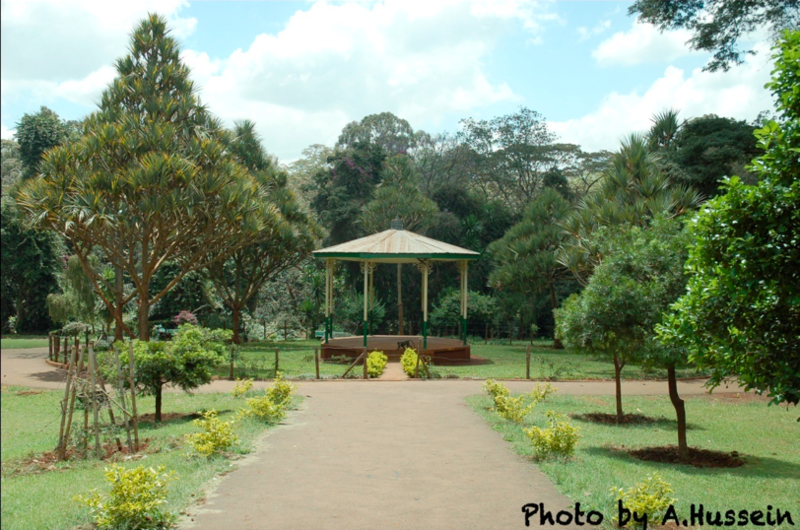 City Park, which is currently under the management of Nairobi City County, is a green space in the centre of Nairobi. 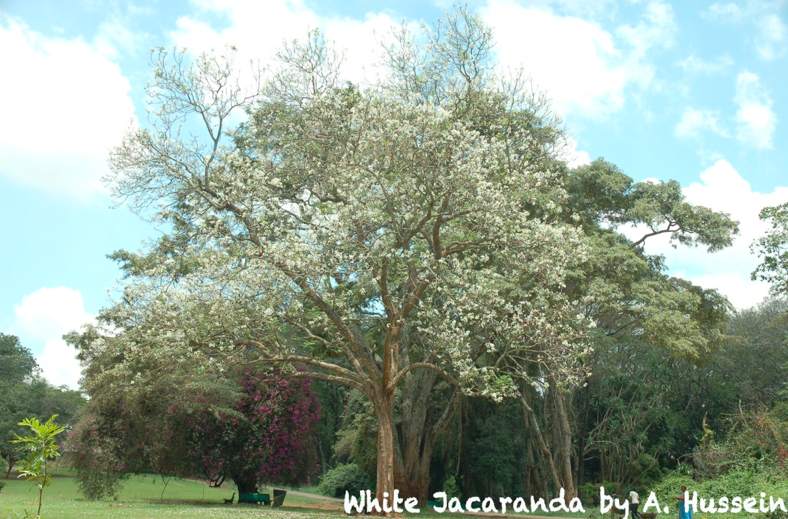 It is one of only a few remaining intact portions of the rich indigenous forest that once extended over much of greater Nairobi. City Park is endowed with a rich diversity of mammals (notably the Sykes monkey), over a hundred different kinds of birds, a rich composition of natural vegetation, an abundant insect life and quite a number of reptiles and amphibians. City Park is located a few minutes from the central business district and is in between two major roads: Forest Road and Limuru road. The main entrance is located along Limuru Road, opposite Aga Khan Hospital, adjacent to the Hawkers’ Market. Find historical figures at the veteran cemeteries and admire the sculptures at the memorial of Kenya’s second vice president Joseph Murumbi.